WHAT A BEAUTIFUL RIDE!!! 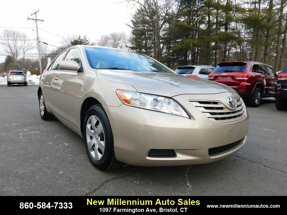 THIS CAMRY XLE HAS ALL THE SAFETY FEATURES ONE COULD ASK FOR AS WELL AS A LUXURIOUS INTERIOR!!! SIDE BLIND ZONE, REAR CROSS TRAFFIC ALERT, NAV, JBL STEREO AND MORE!! !